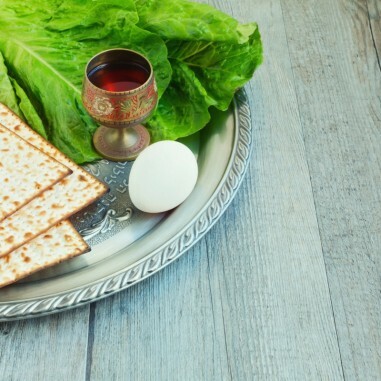 Join our Kehillah (for those in their 20s and 30s) for a Passover Seder! The gathering will be on the second night of Passover. For more information email office@shamayim.org .